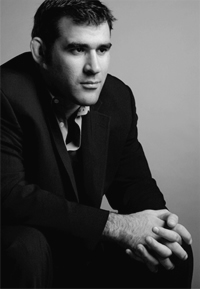 Nicolas Gill would like to welcome you to Gill Sports Online. 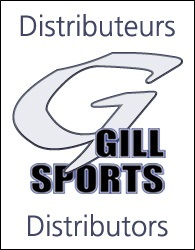 Gill Sports offers judogis, belts, hats and training gear. and create a quote for tatamis orders.